Love kids? Interested in Ministry? 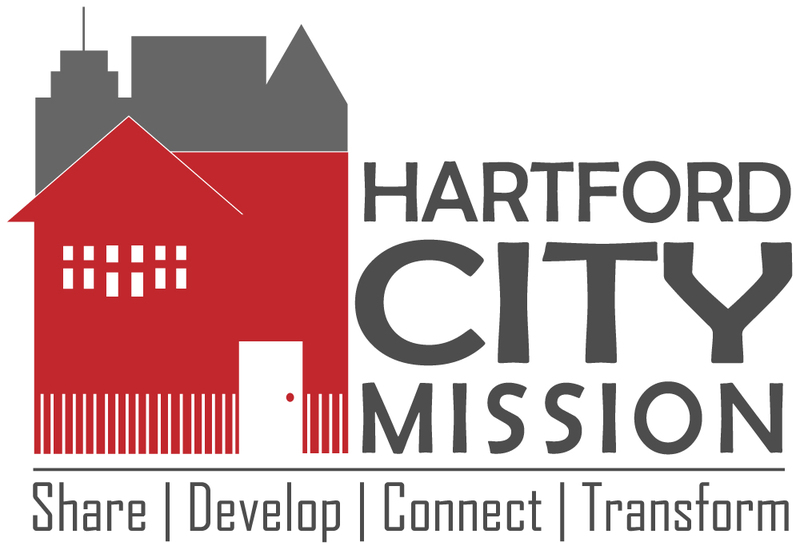 ​​Each summer, HCM hires a team to support the work alongside the North Hartford community. Days are spent preparing for Camp Noah, assisting in running camp, visiting families, participating in Bible Study, discussions on Christian community development, and bi-weekly mentor meetings with local community members who are actively partnering in North Hartford and throughout the city. Come Join Us! Be a summer intern! There is much work to be done! North Hartford is a great place to grow and learn as you work alongside the community to support and mentor Camp Noah children. At HCM the Lord can challenge, encourage, solidify, and empower your faith. Summer interns have the privilege of living in Hartford's Northeast neighborhood while organizing and leading Camp Noah and volunteering with Young Life. Interns will also engage in evening activities that will encourage and challenge spiritual, personal, and community growth. If you are interested in applying for the internship, please download the job description, application, and reference forms located at the bottom of this page. All applications must be turned in by January 31st in order to be considered for the summer internship. For additional information on HCM's summer internship program, contact Carl Felton @ 860.246.0132. View photos of the interns and Camp Noah from previous summer programs.